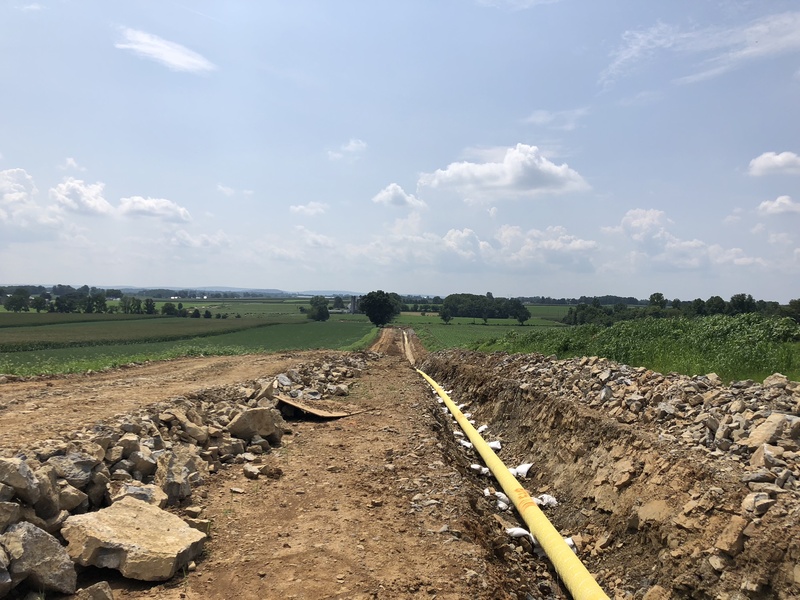 Dawood has been engaged to conduct the routing and permitting of a new transmission line and pipeline to connect to the proposed Birdsboro, PA generation plant, to be constructed by DTE in Berks County, Pennsylvania. 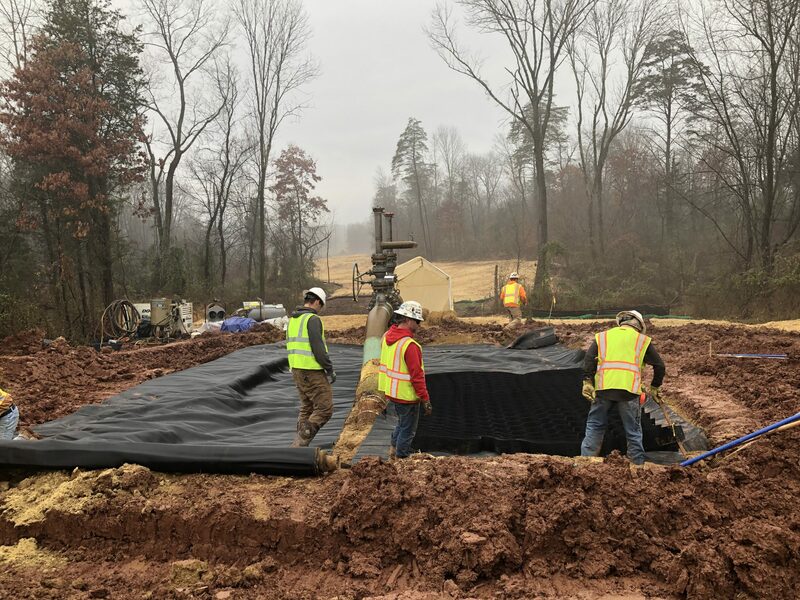 This project will serve a gas-fired generation plant constructed on a brownfield redevelopment site. 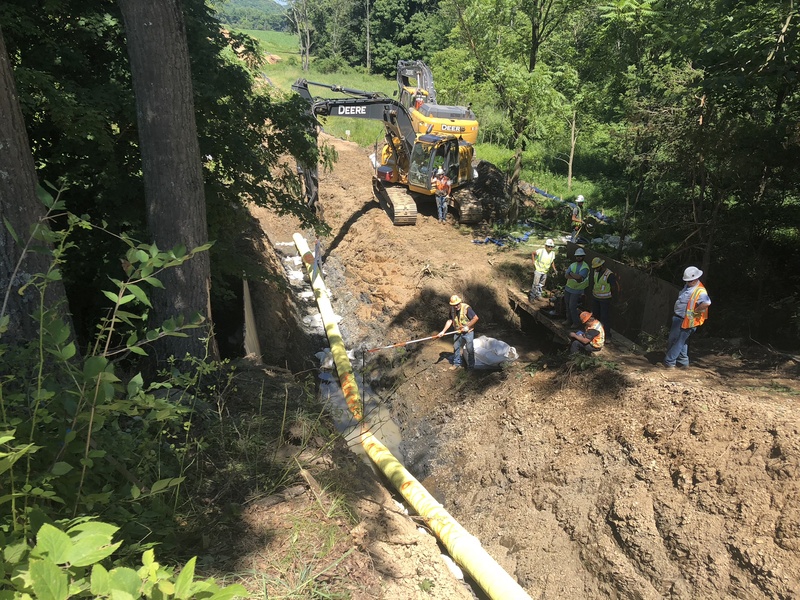 The project involved multiple phases from concept to development, relying heavily on constructability reviews, route selection, and public involvement to receive FERC and DEP permitting approval. 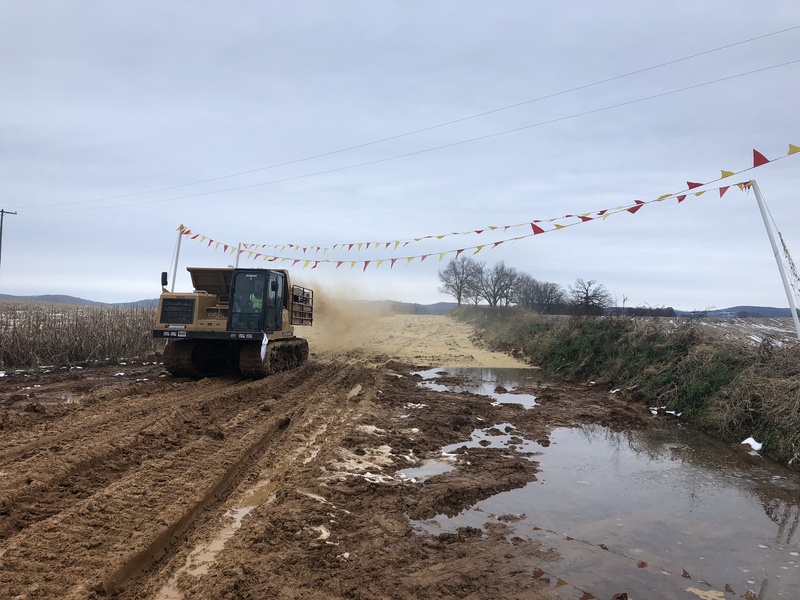 The plant is expected to be completed in 2019.